An all natural blue sapphire with two yellow sapphires handcrafted in 18 karat yellow gold. Why are they so stunning you ask? It's their variety and fire in my opinion. Sapphires are not always that royal blue you are so accustomed to seeing. They come in pastel blues, grassy greens, perky pinks, sunshine yellows, and they even sometimes color change in daylight or incandescent. This mineral variety is total magic and one thing that is consistent is that a good quality sapphire will be so saturated with color that it demands attention. Montana simply has some of the best bi-color sapphires in the world, and I would love to fashion an all American sapphire piece for you! Six continents have their own beautiful sapphire deposits as well. I work with AGTA gem dealers who follow strict standards to ethically source the stones I set for you. 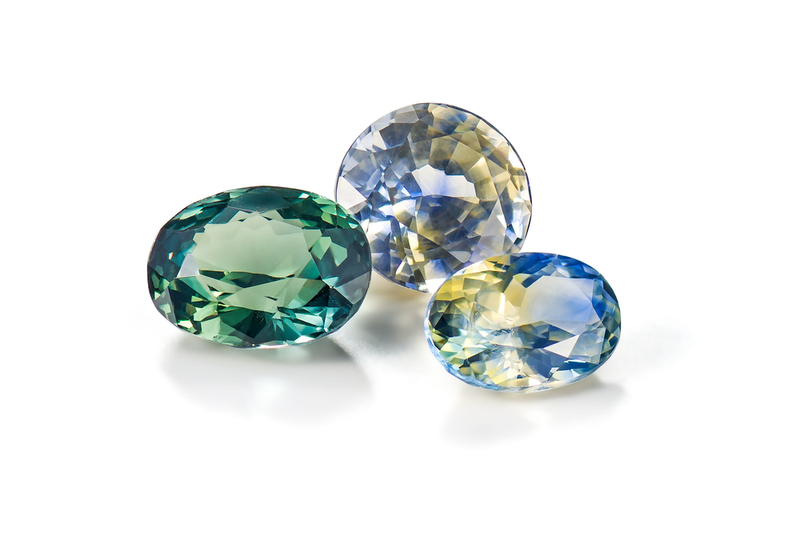 In the middle ages, people believed sapphires warded off illness. They were regarded as talismans with healing powers. Travelers carried sapphires with them on their journeys to keep them healthy. I made this ring with a pink sapphire that was a gift from my grad school professor. I wear this one on my pinky. No pun intended. 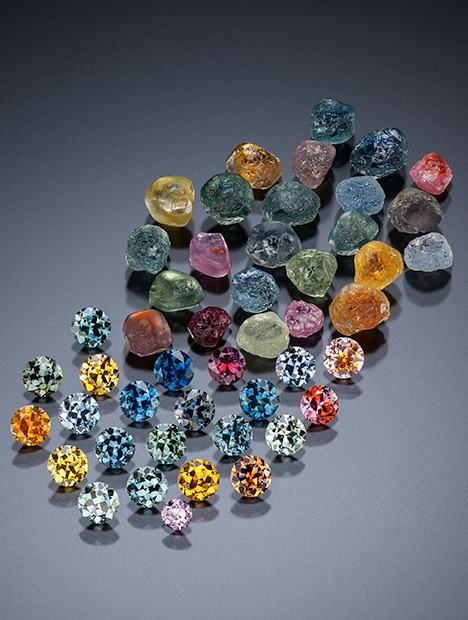 Images in top gallery sourced from GIA, Attaway Gems,and Google Search for 'Bi-Color Sapphires'.